Are you looking to get hold of a vehicle which you can put on the Used Car market down the line to get a chunk of your money back? 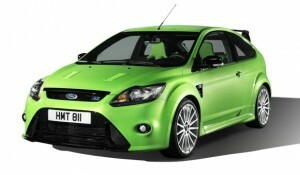 Well join us as we look at the cars which could boast the best residuals in 2012. 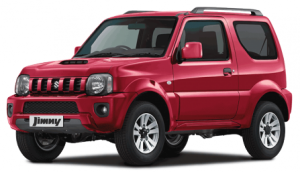 In fifth place was the Suzuki Jimny 1.3 JLX, the Japanese off-roader, and the full optioned “luxury” version at that. 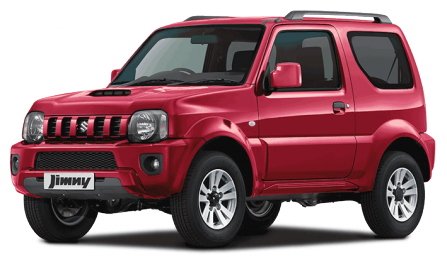 The Jimny 1.3 JLX could be re-sold for 63% after three years, not bad at all, and if you were to sell your car after 3 years, you would also save money by avoiding MOT costs. 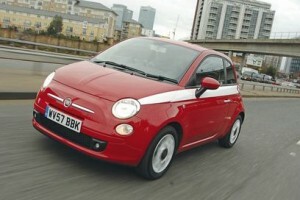 The Fiat 500 goes from strength to strength, so it is no surprise that it features twice in the top 5. This particular model is the 500C 1.2 Pop. You are still able to buy the 500C 1.2 Pop and it has a list price of £12,960; £8268.48 of which you can expect back if you sell it after 3 years. An Audi Q7 model came in third place with a very respectable re-sale value: 65.70% of its original list price, should you want to sell it after three years. 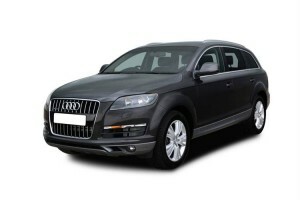 One of its relations also features in the Diesel list, so future Q7s could be a safe bet in terms of residuals. The Ford Focus RS is a fantastic car which offers a thrilling performance, and should you have bought one, you will have been able to sell it for 66.20% of its buying price in 2012 (assuming it was only three years old). On the other hand, you probably wouldn’t want to sell it. Volvo C30 Motors are our favourite rivals of the Ford Focus. The Fiat 500 has received a lot of compliment since it was introduced to us 2007 and it seems hard to match it in the city car class. And this includes residuals, the Used Fiat 500 1.2 Sport sale would have got you 66.70% of its original cost back if you sold it after three years in 2012. Some of the worse models in terms of holding their value were the 1.6 Proton Gen-2 (25.1%) or the Vauxhall Zafira 1.7 CDTI 110 ecoFlex Design (30%). Check out the AA car depreciation calculator here.